On 24 March 1882, Dr. Robert Koch announced that he has discovered the bacterium that causes tuberculosis. It is for this reason that World TB Day is held annually on this day. However, it is not a celebration. We can only celebrate once we have managed to End TB. 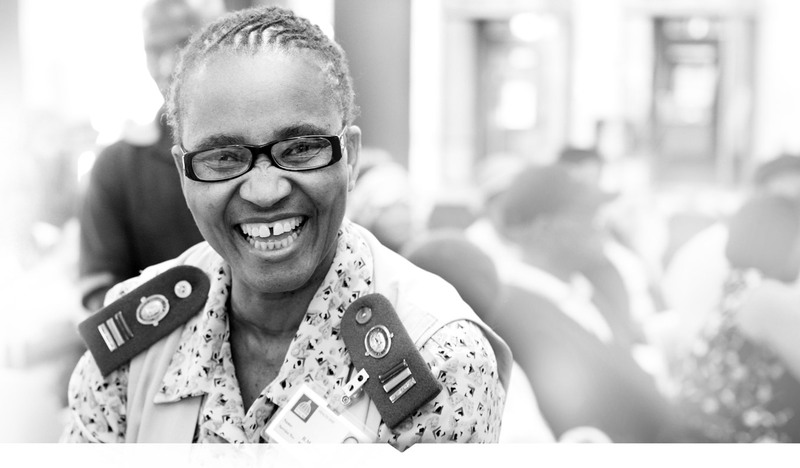 While in our daily work we are making difference to ensure that this global goal is met by 2035 in our daily work, we rallied together for World TB Day to host a TB day in Durban and Pietermaritzburg to share knowledge about TB and connect with the communities we work in. 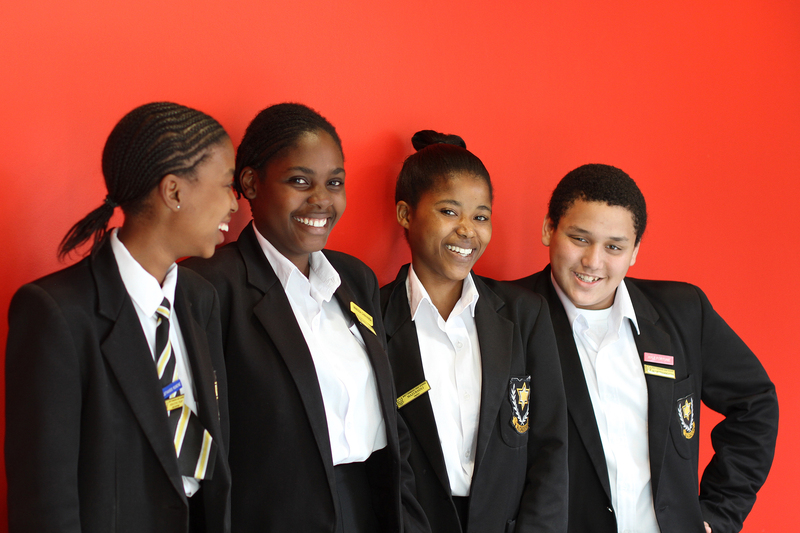 Our School Speech Competition was held at the Susser and Stein hall at the K-RITH Tower building at the Nelson Mandela School of Medicine. Three participating local schools, Chesterville Secondary School, Sithokozile Secondary School and Brettonwood High School, brought learners from grade 10 -12 to compete. Our MC for the event, Mr Nathi Ngwenya, introduced our CAB (Community Advisory Board) president, event organiser and guest speaker, Phummy Kunene, Siyabonga Nzimande and Dr. Uvistra Naidoo, respectively. Dr. Uvi recalled a moving account of his journey from being diagnosed to treated for TB, and how he has become a ‘voice for TB‘ following the impact the disease had on his professional and personal life. 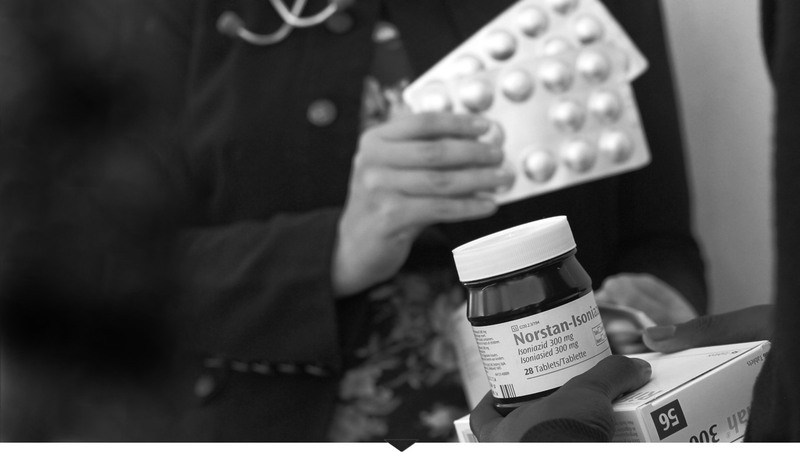 One of the learners, bravely stood up and narrated her personal experience with her uncle who had suffered from XDR-TB. 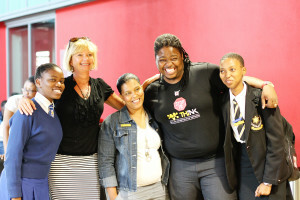 The Speech Competition was a huge success with the learners. 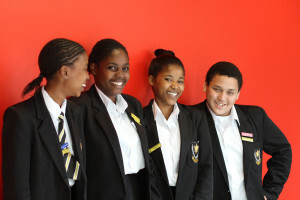 Each grade was given a topic, educating themselves and the audience with their findings. We hope to host more schools next year with as this was a very efficient an dwell received model for raising awareness for tuberculosis. 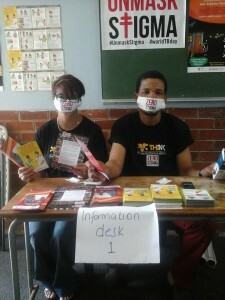 In Pietermartizburg, a health promotion event was held at the DUT Indumiso Campus in collaboration with Doris Goodwin Hospital. 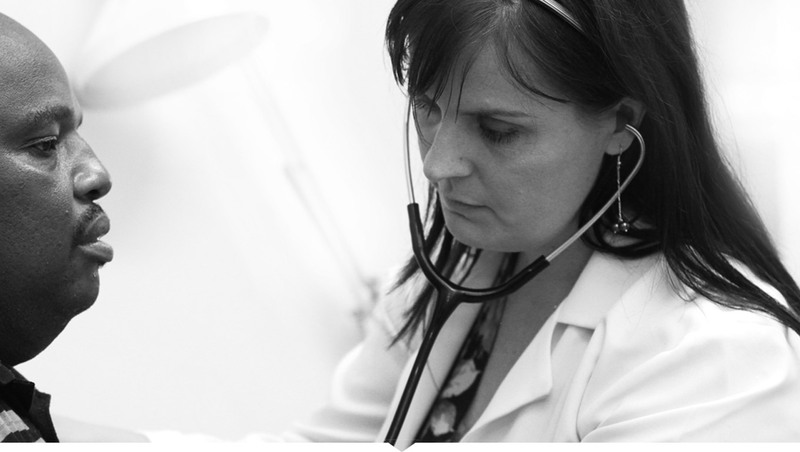 146 Students were screened for blood pressure, weight and blood glucose testing. There was also TB Health Education, Distribution of condoms and HIV testing and counselling in place. 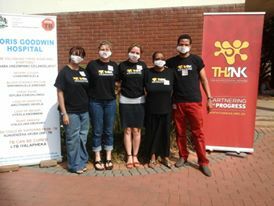 Over both events, THINK participated in the Unmask Stigma campaign. 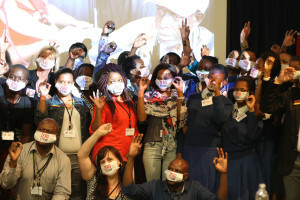 We all wore masks to remind ourselves and each other that ‘behind masks we are all the same’ and that ‘anyone can get TB and everyone needs support’. Please head on over to our Facebook page for more photos from our Durban Schools Speech Competition ( Pictures by Camilla Blomfield of Freshshoots) and Pietermartizburg TB Day event. 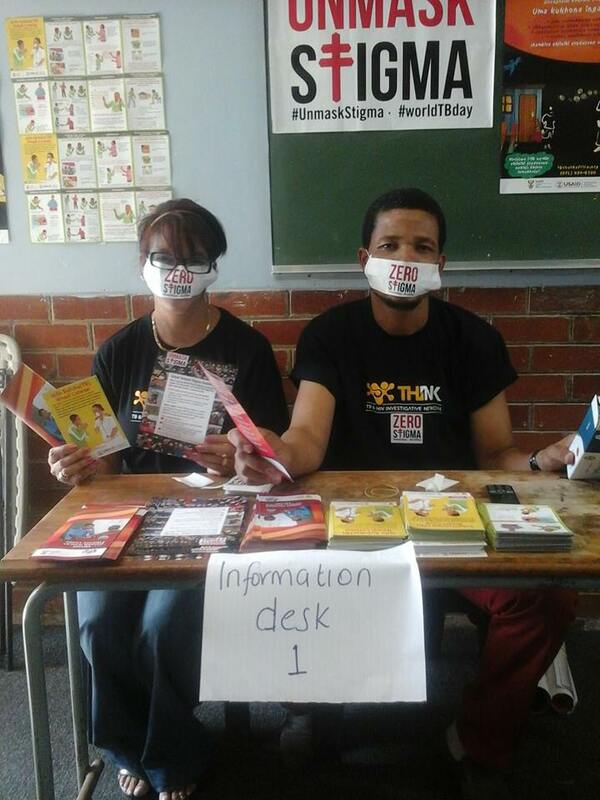 We are planning to expand on our campaigns for World TB Day in 2016, so should you wish to get involved, please get in touch with us.